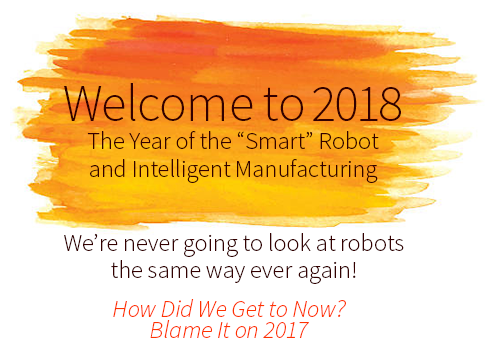 In 2016, robot sales increased by 16 percent to 294,312 units, a new peak for the fourth year in a row. Of the nearly 300 thousand robots sold in the world, 50 percent of them went to three East Asian countries: China, Korea and Japan. China alone accounted for 25 percent of the total. 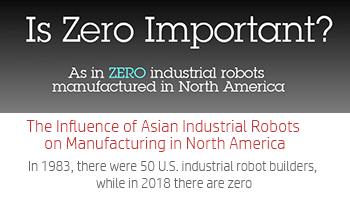 50 percent of those robots were manufactured by Japanese companies as was 90 percent of the world supply of robot parts. By 2018, sales of robots will number over 400,000, with China, Korea and Japan accounting for 70 percent. Some 80 percent by 2025, about $53 billion. 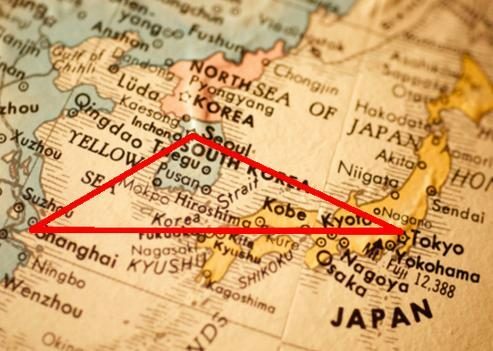 Most of those robots will have been designed, built, sold and deployed in the triangle of robot trade that stretches from Seoul to Tokyo to Shanghai.